Let’s grasp some technical and interesting information first: The word “Shampoo” is derived from a Hindi word “Champo” and in English it is called “Shampoo”, and it was first delivered into markets in 1762. In ancient times, Indian people used a variety of herbs to clean their hair and “Gooseberry” is also used to clean hair like amla, shikakai etc. to make hair healthy, strong, shiny and thick. According to the ideal definition: “Shampoo” is a hair product which is used to clean and nurture hair and it is basically in liquid form. Shampoo provides leather in hair. The exciting things we will explore in this article are the “secrets” about shampoo which you can never think shampoo can have. Sodium Laureth Sulfate: It is made from “Coconut” oil yaw! You heard it right: coconut oil. It is used to form leather easily. Sodium lauroamphoacetate: It is used to make shampoo less irritable. Polysorbate 20: Used to spread equally in hair and form leather. Polysorbate 80: Used to remove oil from hair which is the main motto of a “Shampoo”. Citric acid: It is used to balance the PH level of “Shampoo” because if PH value is less or more than required; hair could get rough. “Lemon” is good for hair and it contains a higher amount of “Citric acid” to make your hair healthy and shiny. You can also use lemon directly on your hair for brilliant results. You can check more benefits of it from Google. Quaternium-15: It is used to remove fungus and bacteria from hair. Read More: Hair care products. Dandruff: Some shampoos are available in markets which are specialized for Dandruff removal. These shampoos contain fungicides like ketoconazole, zinc pyrithione and selenium sulfide which reduces the bacteria of “Dandruff”. 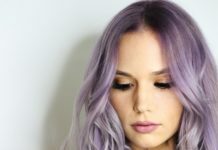 Coloured hair: Many companies also launched colour-protection shampoo’s which contains gentle “cleansers” that keeps the colour stay longer in hair and doesn’t leave the hair harsh. Gluten-Free and Wheat-Free: Some people have “Eczema”, and some have allergy from Gluten and Wheat. Shampoos can accidentally go into the mouth, especially with the children, you need to take special care. So, people with such type of problems can use “Gluten and Wheat free” Shampoos. All natural: If you are slightly possessive about your hair and afraid to use such shampoos that contain chemicals; you can use shampoos made up from all natural products like (plant extract or oil). Baby: Looking out by name, you can visualise that this type of “Shampoos” are usually for babies and they are irritation free. A Popular brand Johnson’s baby kicked it right with their tagline: “No more tears”. They have minimum PH value which results in less dilution, and it is almost irritation free. Animal: These type of shampoos are specialized for Animal use. In India, we realize that most of the people use the same shampoo for animals which they use for themselves. Animals have a different kind of body structure and logically, if their food is different from humans, then why are their shampoos the same? The type of shampoo for animals contain special chemicals which contain insecticides and pesticides. So if you have a pet in your house, do take care of its health as much as you take care of its food. Read More: Home Remedies to remove unwanted hair. Firstly, let us tell you the importance of “Neem”. Our ancestors used to tell us the importance of “Neem”, but by using it, you will too feel the difference. “Neem” is not only good for hair but it is beneficial for our skin also, and those who have skin problems knows it well. There are so many home remedies of raw “Neem” which you can search, but in this busy schedule, no one has time to do all that searching. 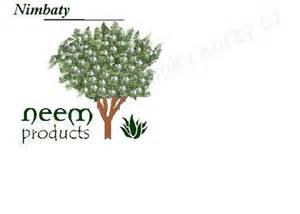 You can easily buy any neem product from the market and see the difference yourself. 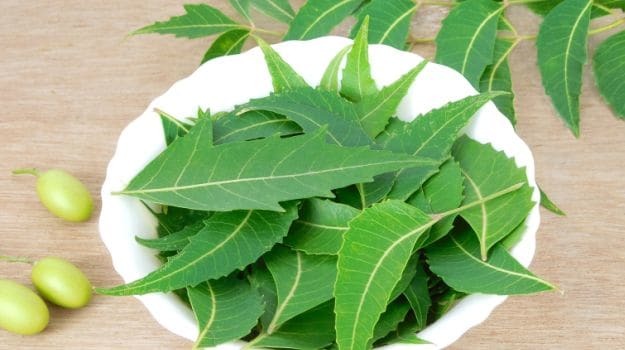 Neem is a very good ingredient to remove dandruff from the scalp. 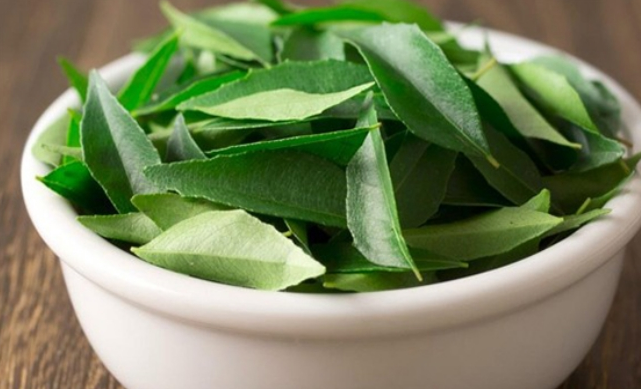 Neem contains ingredients which help to get rid of scalp problems like dandruff, head lice and dry scalp. 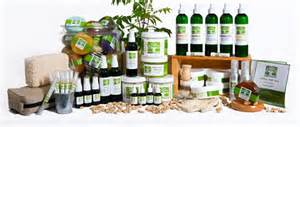 Neem oil is good for the scalp as well as skin diseases; especially for acne. Neem shampoo is best for scalp problems. Neem shampoo makes your hair shiner and thicker. 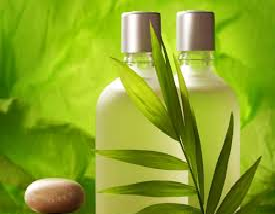 Neem shampoo is also known as anti-lice shampoo. If you are facing hair problems like hair loss and premature graying, then you should try Neem shampoo it will work. You can also use Neem oil with Neem shampoo for better results. The best part about Neem shampoo is that it is safe and doesn’t have any side effects. HOW TO USE NEEM SHAMPOO? First, take sufficient amount of Shampoo in your hands, rub it on your head using your palm. Leave it for five minutes and rinse it thoroughly. 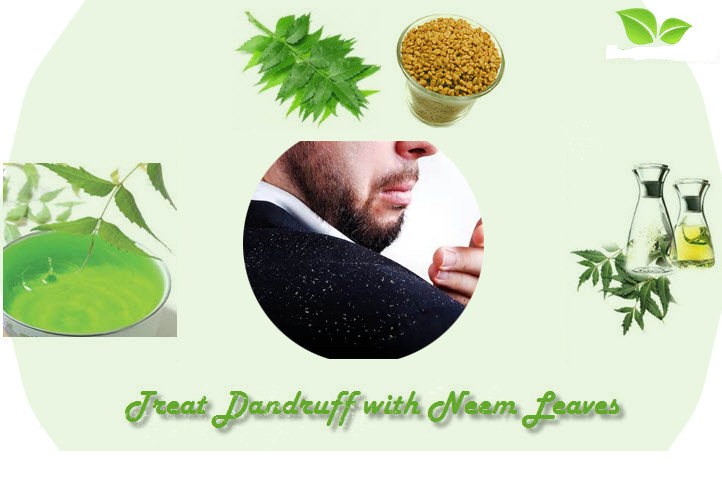 How is Neem beneficial to reduce Dandruff? 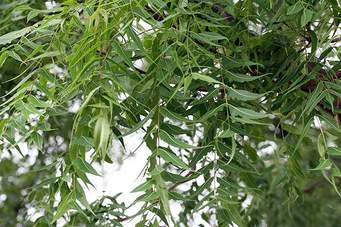 Neem is a plant which is used as an Ayurveda medicine for generations. It is beneficial for skin diseases, dandruff and some diabetic issues also. It is an evergreen tree which is used for its medicinal properties in 30 international locations of the world. 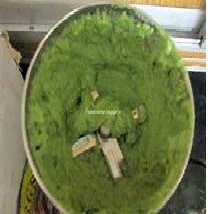 Neem extract is used in so many products like bathing soap, brands of shampoo, toothpaste and lotions. Neem is a solution to almost every problem we face nowadays. Dandruff is formed by the useless skin cells of the scalp. It may lead to itching and redness of scalp. Purified Neem H2o: As per the heading, you can take some Neem leaves and mix it with water and boil it till solution gets thick. Now, cool down the solution and rinse hair from it and you will see the difference. Neem hair conditioner: Take some neem leaves and boil it to make it thicker; now make a paste and add honey to it and use it as a natural conditioner. Neem and Fenugreek Seeds Paste: Fenugreek seeds also have anti-bacterial and anti-fungal properties. Soak some Fenugreek seeds in water for 2-3 hours and make a paste of it along with neem and use it on your scalp to get rid of dandruff. Organic Shampoos are slightly costly, but when it is about our hair, quality matters isn’t it? By using Organic Shampoos, your hair becomes soft and silky, and it reduces the bad effect of the harsh chemical products you used steadily. 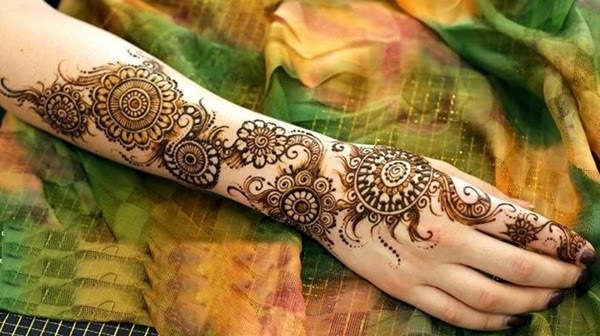 Traditional products are easy and cheaper to buy but leave bad effect on your hair. So use “Organic Shampoos” and feel safe. The organic shampoo contains the Organic ingredients like “Tea tree” which we discussed already and from ancient time benefits of Tea tree are well known. Tea tree is best to treat dandruff, burns and blisters. Tea tree contains antiseptic quality which is used to kill bacteria in hair. If you want PERFECT hair, you should try natural Shampoos. Natural Shampoo is made at home, and it is inexpensive. You can make it from ingredients which are easily available in your kitchen. And neem is the natural ingredient which can be used frequently as a natural shampoo to treat and care your hair well. These type of Shampoos are safe for all type of hair. I know they take time to prepare, but after using it, the wait would be worth, and you will see the difference. Before making natural shampoos on your own, please read the ingredients and method twice before applying to your scalp. Here are some tips to get “Over” the problem which you faced thoroughly. Be sure you trim your hair regularly. Try to massage your hair once in a week with a tbsp of “Olive oil”. Use coconut oil in your hair. “Hair” is one thing that is most important for everyone as it adds up a crown of beauty on a person. Most of the people become victims of Hair thinning; may it be men or women. The main reason for hair thinning is hair loss, and it had been shown in a survey that 40% women are victims of hair thinning. But have you wondered the main reason for Hair loss? It is the improper diet, hormonal changes and due to hard water that the hair gets thinner. Hair loss is normal if you lose some strands of hair daily, but if it is more than the normal hair fall, it is quite abnormal! And you need to worry about that! Scientifically speaking, the main reason behind hair loss is alopecia, Malnutrition, accumulation of toxics, lack of moisture etc. If you are looking for the best home remedy then believe us, you will not find any ingredient better than the “Neem”. Plus, it is the most affordable and easy to locate plant you could find near every alternate house. Neem is used since years to treat skin problems. The anti-microbial and blood purifying properties of Neem address the cause of hair loss. Neem can make your hair much more strong than they are. Neem is the best way to treat all hair problems so try it once. It will work. 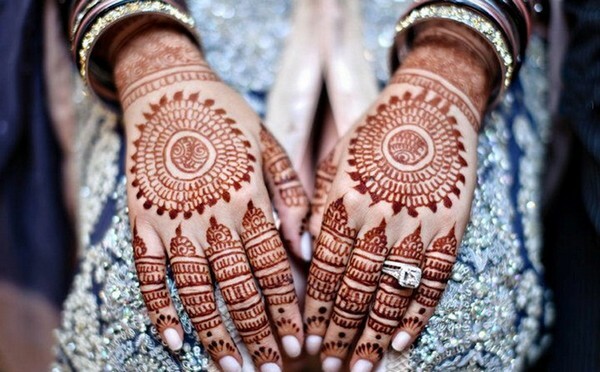 So girls, show off the perfect hair you always wished! Good luck. great! !neem is immensely resourceful plant. I am also using the same from past many years for skin and hairs too. Thank you so much for spreading such a good word, I liked your post and just want to say people who are not using the same in their daily routine for personal care have no idea what they are missing out. Thanks for reading the post. yes i am agree with your words. i too really want that everyone will use Neem for there personal care. very educating write up, rather than expanding more and more on your looks these natural home remedies are good. I appreciate what you share with those who do not know the benefits of neem. Thanks for appreciating us. From past many years I am doing the same. Ya I personally like this blog as most of the people think that neem is good for skin only. 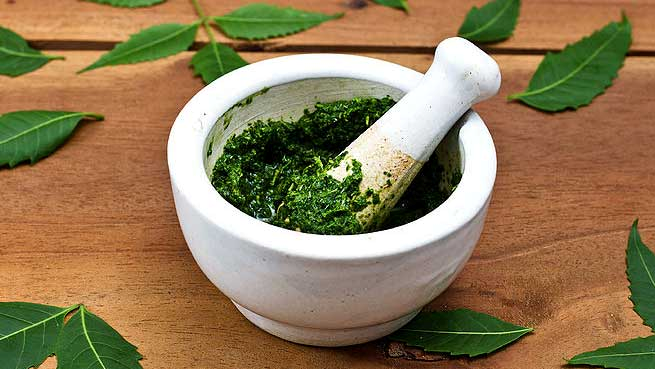 But after reading this blog post you may come to know the actual benefits of neem. thank you for liking the post. So allow me to reword this as my friend took to me on dinner for this lol.Thanks for the meal!! and thanks to you for providing such a nice info. For more dinners you can visit our website :-). Every time you will definitely find out a unique blog post.